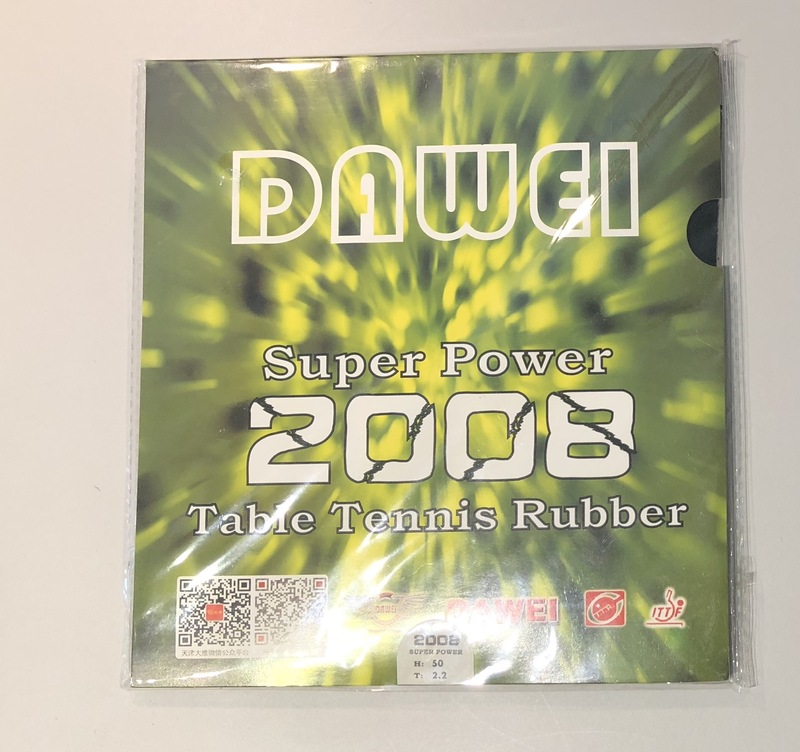 This is a new rubber designed for fast attacker / looper. 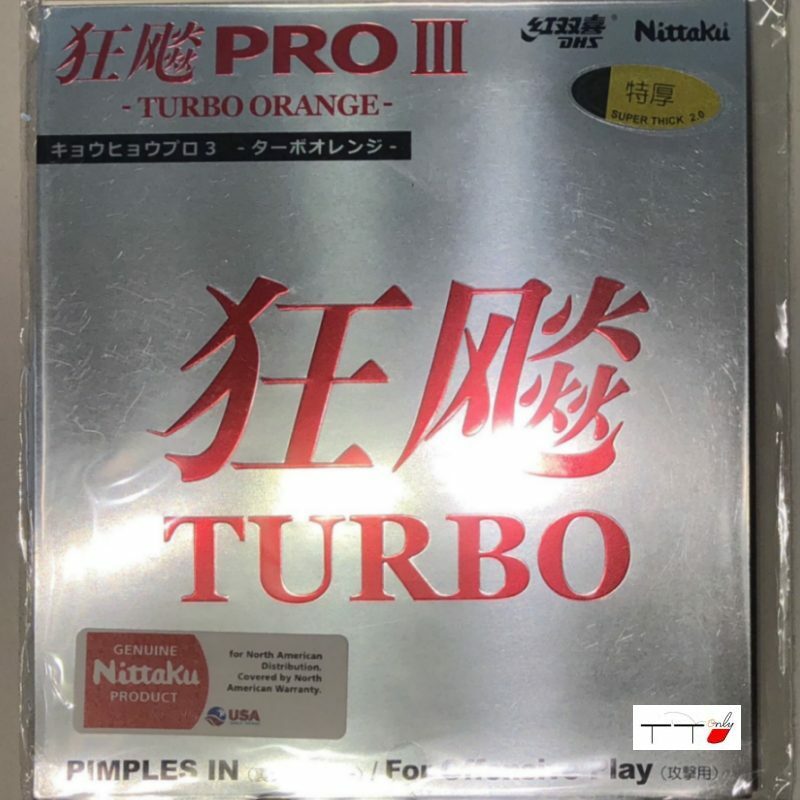 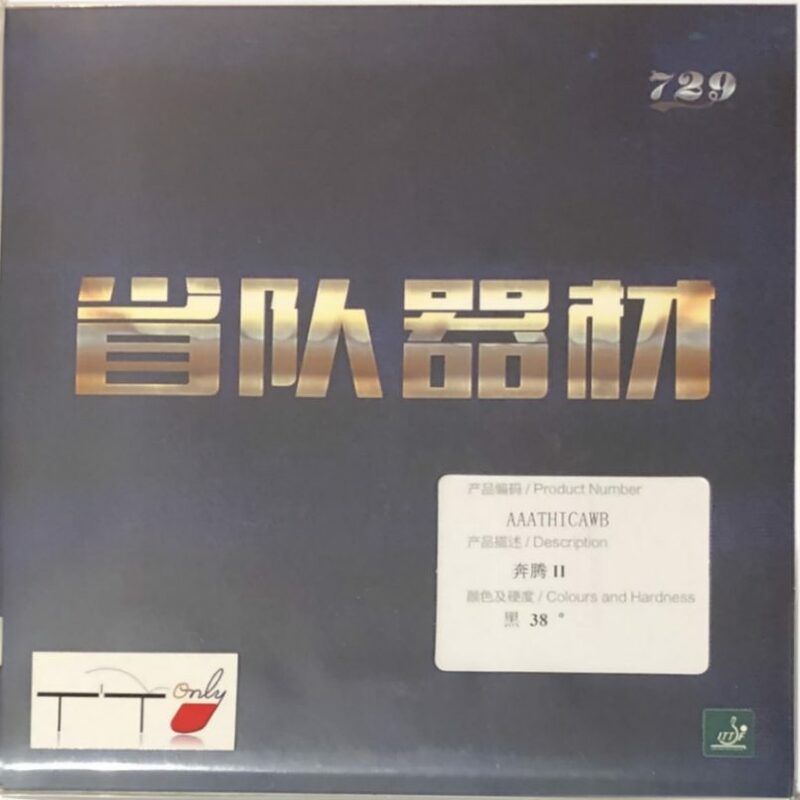 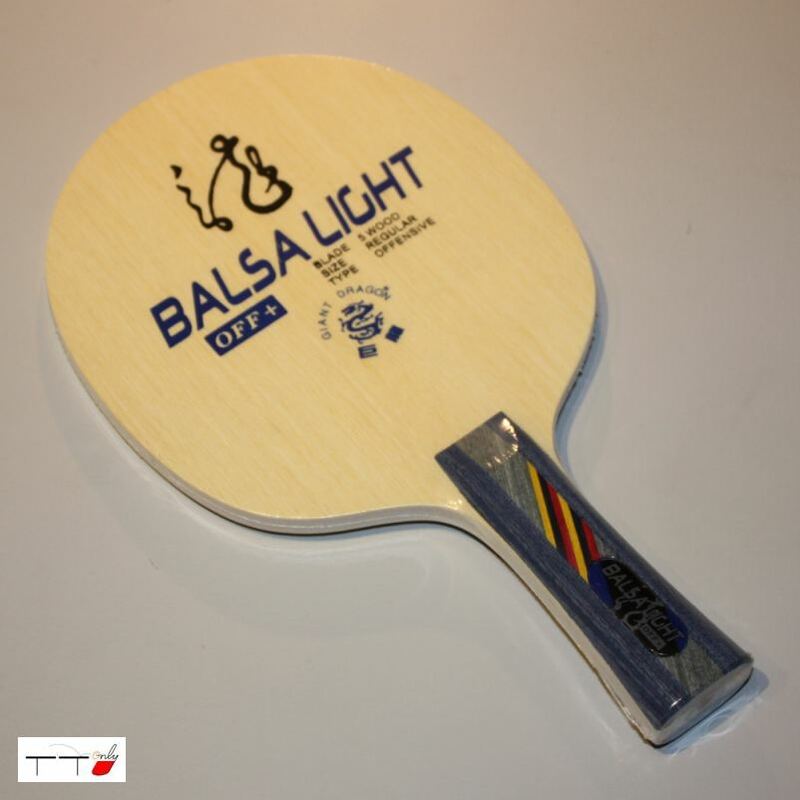 It is best used as a forehand rubber. 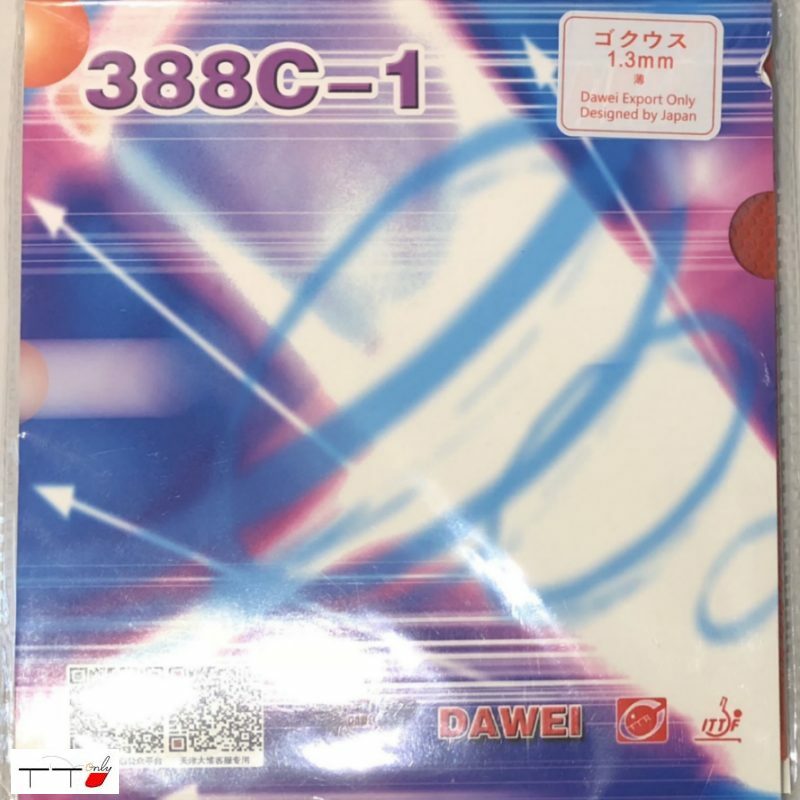 It creates low and long arc. 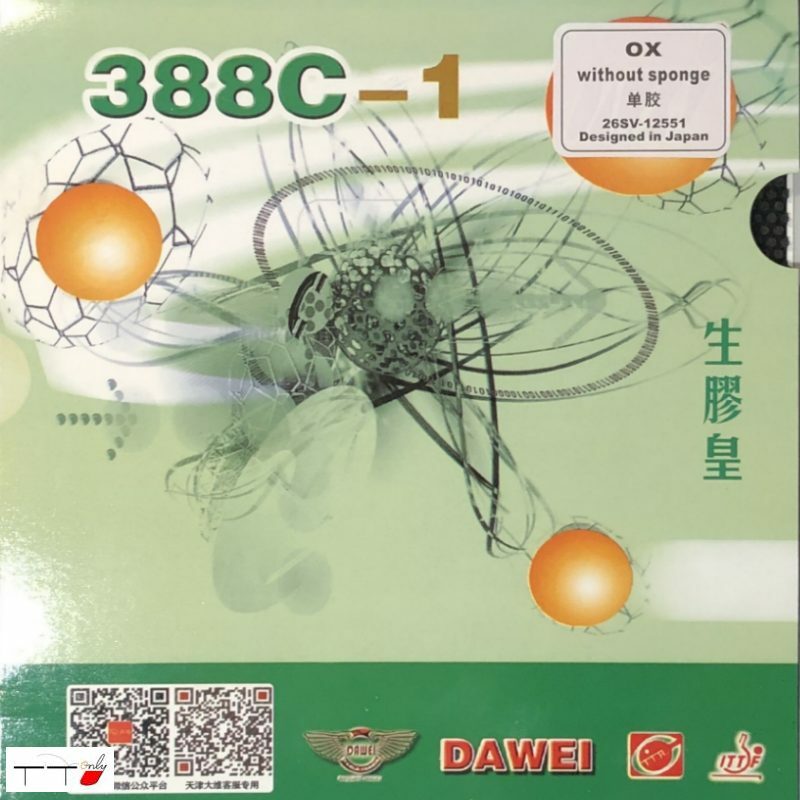 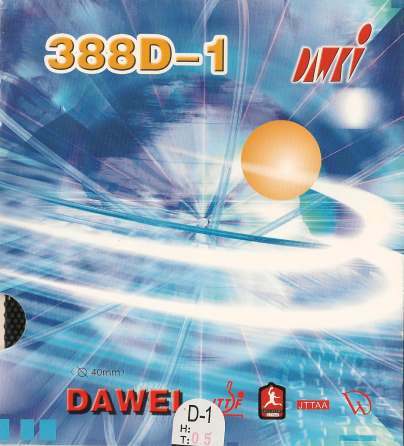 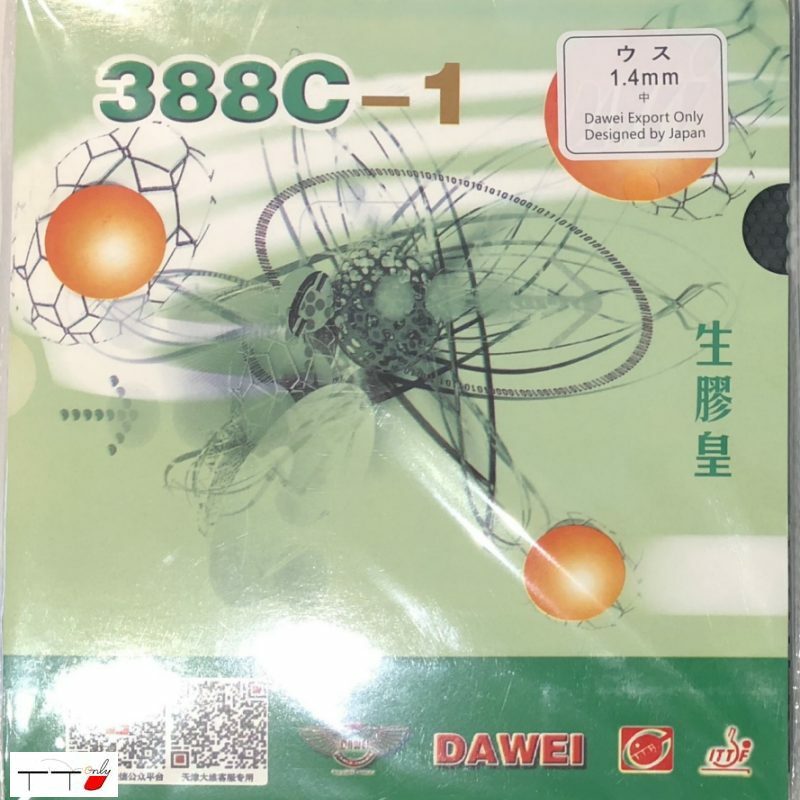 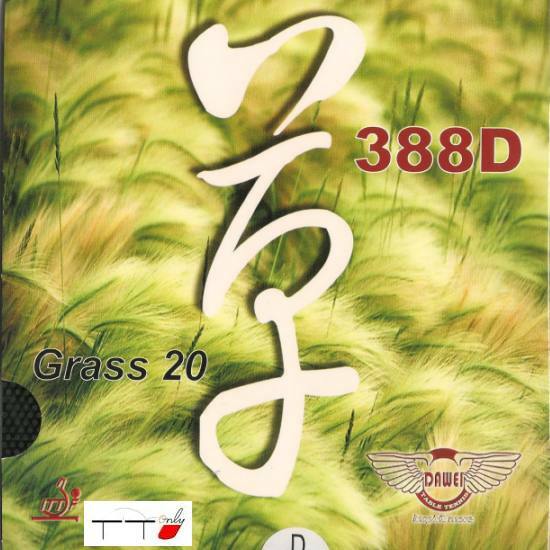 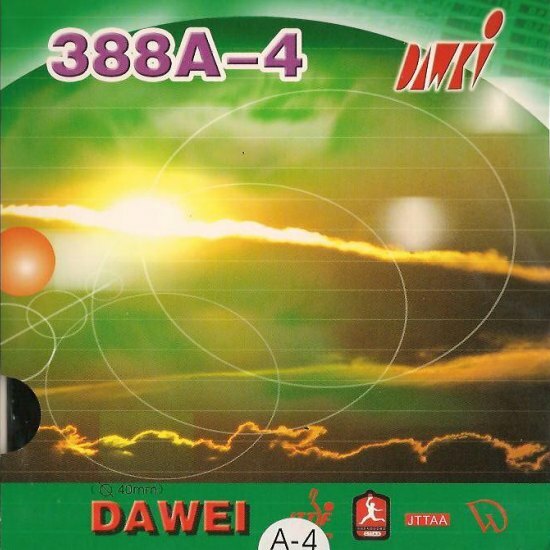 Breathing and swing like grass, Dawei new long pips 388D Grass 20 has all these features plus extra 20% more strange.